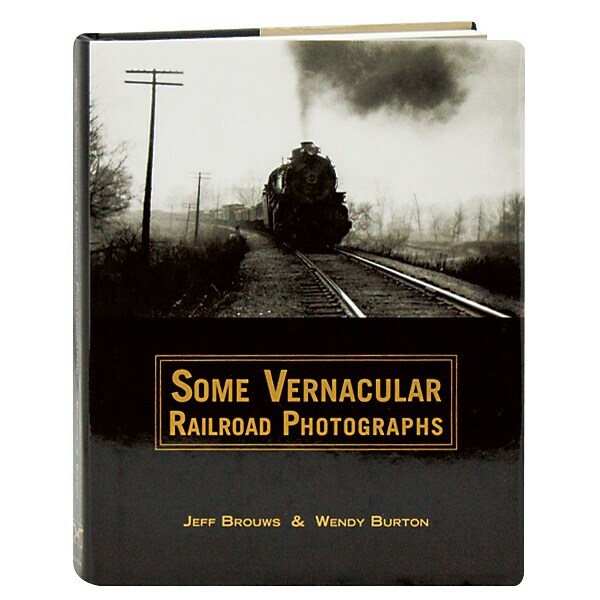 Photographers and rail fans Jeff Brouws and Wendy Burton have been collecting amateur railroad photos for years, poring through disorganized boxes of enthusiasts' snapshots at train shows and swap meets, seeking out the unusual, the lyrical, the pastoral, and the urban. In this album they present the finest of what they've found: more than 200 captioned snapshots, albumen prints, stereographs, photo postcards, and glass plates, dated and attributed whenever possible. Here too is an illustrated essay on the evolution of railroad photography through the early and mid-20th century, and the phenomenon of the International Engine Picture Club, which acted as a clearinghouse and swapping mechanism for rail fans.